Meet our ETL team from the Faculty of Software Engineering, Charles University in Prague! Petr (@skodape) is a Ph.D. student at the Charles University in Prague where he is responsible for implementation of LinkedPipes ETL. His field of interest is bioinformatics. 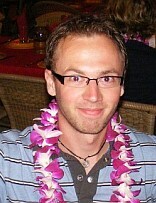 He also works on the OpenBudgets.eu project for the University of Economics in Prague. 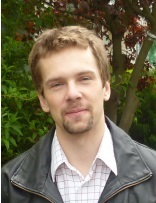 Jakub (@jakubklimek) is a researcher at the Charles University in Prague and currently also works on the OpenBudgets.eu project for the University of Economics in Prague and teaches Linked Data at the Czech Technical University in Prague. 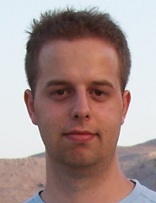 Martin (@martinnec) is an associate professor at the Charles University in Prague, Faculty of Mathematics and Physics and he is the supervisor of our research group.